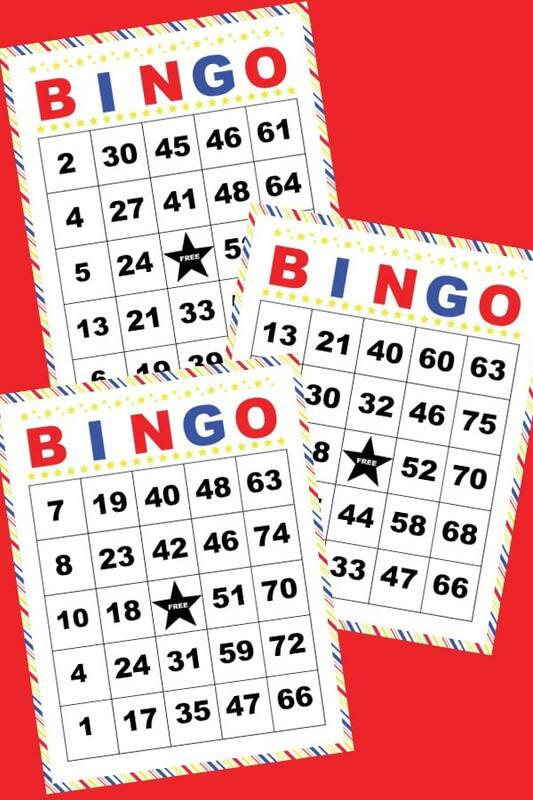 Bingo is a game that gets people excited and these printable bingo cards make it easy to play at home. If you need some more activities for kids then you are in luck! 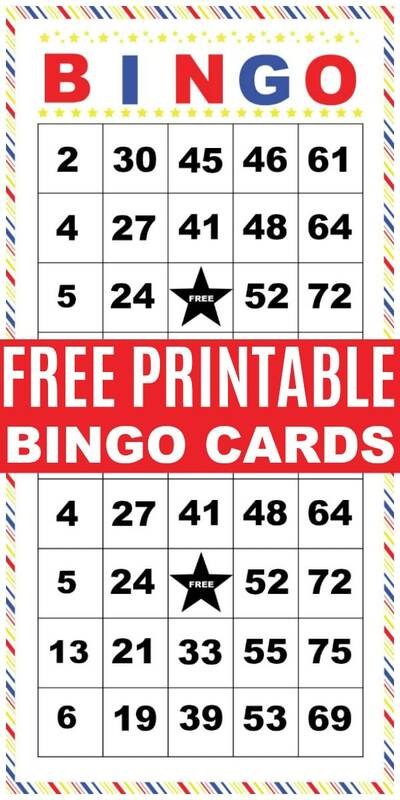 Printable Bingo Cards are a money saving way to play bingo. You can print these off at home and the download is free! If you have limited storage space you know how much room games can take up. I am always shocked when I open our game closet and see how many games boxes we have and how much space they take up! These printable bingo cards can be stored in a file folder. 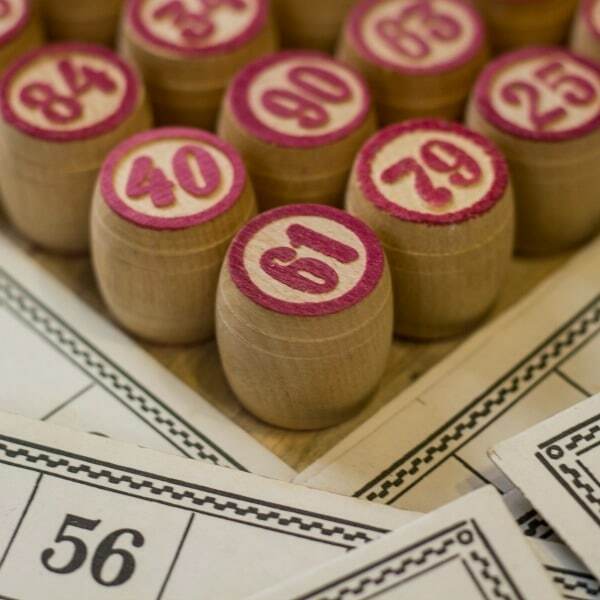 Another good idea is to laminate the bingo cards and you can use them over and over to keep the kids entertained. 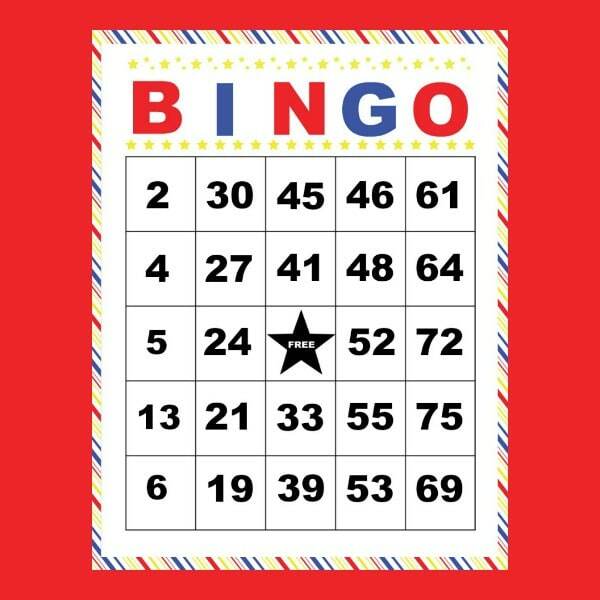 I use my home laminator and then we just use dry erase markers to mark the spots on the bingo card. I like to have a stash of activities for kids available at a moments notice. It seems like someone is always complaining about being bored and I have learned that the best way to combat boredom is to be prepared. Printable bingo cards will keep my kids busy for a whole afternoon. Children love bingo and are willing to play over and over again until they get a chance to yell BINGO! We have also pulled these printable bingo cards out during family game night. I admit that I like to yell BINGO too! There is no end to the different prizes you can have for bingo. We have used prizes we have bought and also prizes that don’t cost a dime. Sometimes I will raid my gift closet for bingo prizes. The candy jar is also a good source for a quick and easy prize. If you want to use prizes that don’t cost money then try making “coupons” for the bingo game. The kids could win coupons for a trip to the park, a turn picking what’s for dinner, special time with a parent, etc. I have some printable rewards coupons for kids that work perfectly as bingo prizes. You can download and print off these free printable bingo cards for your own personal use. There are six different bingo cards included plus a printout of the bingo calling key. Don’t forget to SHARE this with your friends on social media so they can print off some bingo cards too!